Great exposure to Hwy 10 with high traffic volume! 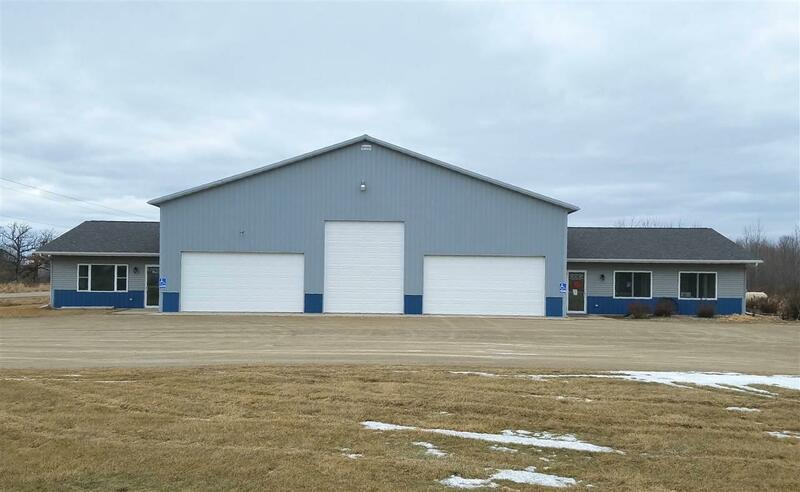 Hwy 10 frontage - 7500 sq. ft. multi purpose building on 3.6 acres zoned Rural Commercial-Neighborhood. Within the building are two office suites each with separate utilities, plus within the 6,000 sq. ft. warehouse is a 750 sq. ft. heated workshop area. Priced well below replacement cost.